Inspired By True Events - Manea grabs people with smoke in a mostly unconscious and always passive-aggressive gambit. 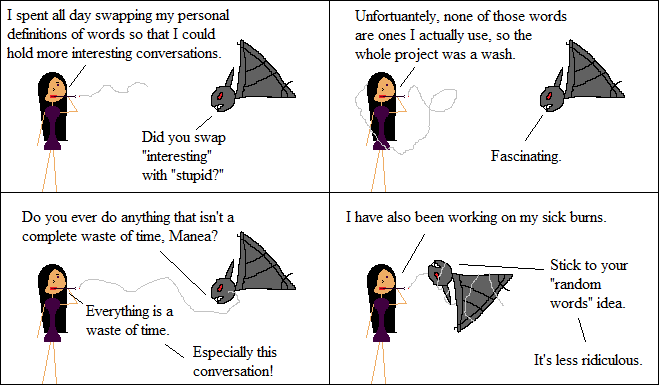 Manea grabs people with smoke in a mostly unconscious and always passive-aggressive gambit. Tragedy insults people who have him at their mercy mostly out of habit, imaginary readers. It’s…not a great habit to have?